This annual event provides an independent and impartial forum for the multitude of players managing identities along the end-to-end border and travel continuum. This year we are absolutely delighted to be partnering with the OSCE. This gathering will be held at their headquarters, The Hofburg in Vienna and this partnership will bring a whole new audience with challenges and opportunities – an exciting initiative for us to bring our established network together with this market. Also in attendance will be international and humanitarian organisations, regulators, biometric suppliers as well as academics from around the globe.  We would like to present you with the opportunity to attend ‘Introducing Biometrics at the Border’ Training Course taking place on the 11th of April at Hofburg, Vienna. This training session is booked seperately and designed to provide an insight knowledge on a range of good practice guides developed by the Biometrics Institute and United Nations Counter-Terrorism Committee Executive Directorate (CTED) and UN OCT. Please click here to find out more information about this training course and how to register.